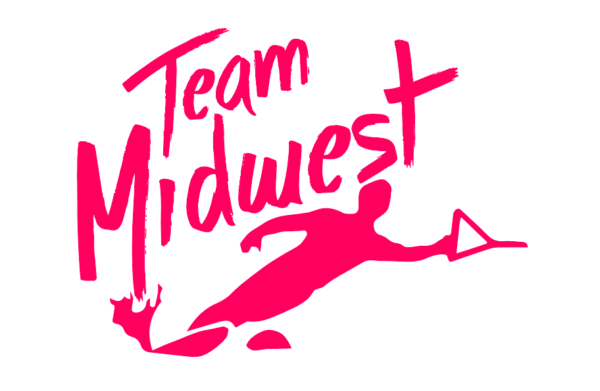 Home / Uncategorized / Team Midwest Graphic – Pink! 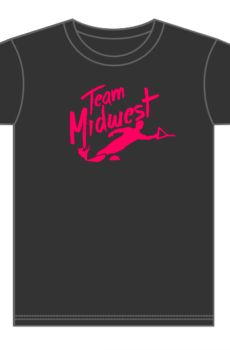 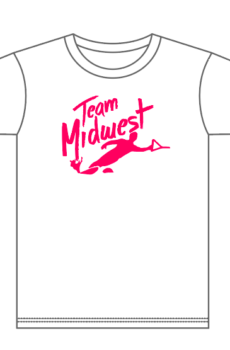 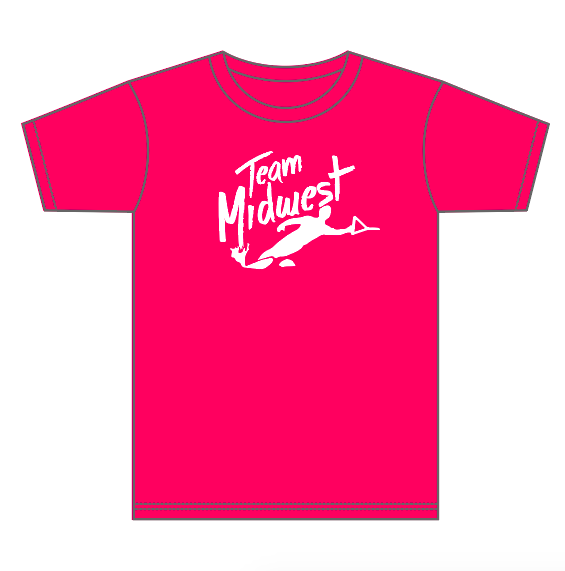 Team Midwest Graphic – Pink! 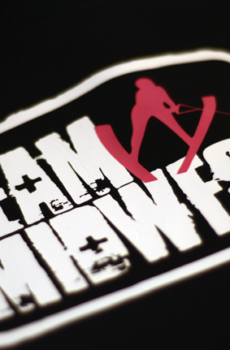 These are the best shirts to hit the ski world. 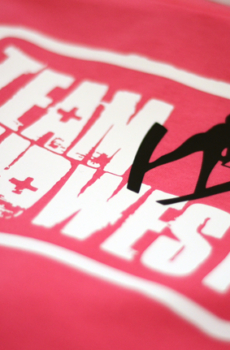 It's a fact.